March is a great month for mysteries. It is still cold enough to want to stay indoors and snuggle up with a good “cozy” mystery. Mysteries intrigue the reader as they become more and more engrossed in the story and try to solve the “whodunit” which is what makes reading mysteries so enjoyable. My first experience with mysteries was the Hardy Boys and Nancy Drew and at an early age I was hooked. I love a good mystery and pride myself on being able to solve them way before the final chapter. There are several different types of mysteries such as the caper, the hard boiled, police procedurals, legal/medical, private eye, historical and the sleuths. If you want to read a mystery series checkout Janet Evanovich’s Stephanie Plum mysteries, James Lee Burke’s Dave Robicheaux mysteries or Joanne Fluke’s Hannah Swenson mysteries which also contains recipes since she is a bakery-owning amateur. Whether you like your mysteries on the light side or hard boiled you will find excitement awaits you as you try to solve the crimes! 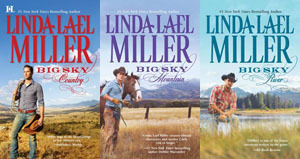 If you have “cabin fever” you will enjoy the new books coming out. Books by Lisa Kleypas and J.D. Robb should please their readers. Kleypas’s book Crystal Cove continues the Friday Harbor series and Robb’s book Calculated In Death continues the In Death series. So both romance readers and mystery readers should enjoy these. Other new books are The Storyteller by Jodi Picoult once again Picoult writes about a dilemma when an old man asks Sage Singer to kill him and tells her of the heinous crime he has committed. Sage is faced with the decision of whether someone can ever redeem themselves or do they deserve to die. This will be a fascinating can’t-put-down read. Other new books include The First Prophet by Kay Hooper, The Black Box by Michael Connelly, and Touch and Go by Lisa Gardner. 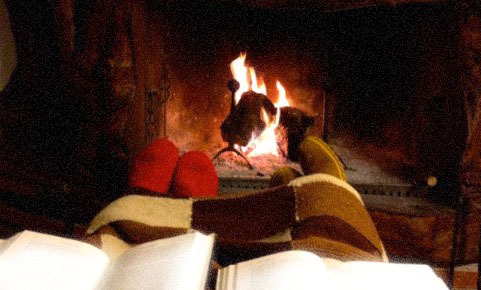 So make some hot chocolate and light the fire and settle down with a good book. Enjoy the “wintery” evenings. Check our catalog for these new and soon-to-be published books to ensure you’re the first to get a copy!